Fill out our information request form below to start the process of working with a full range of productivity products, also known as Microsoft O365. 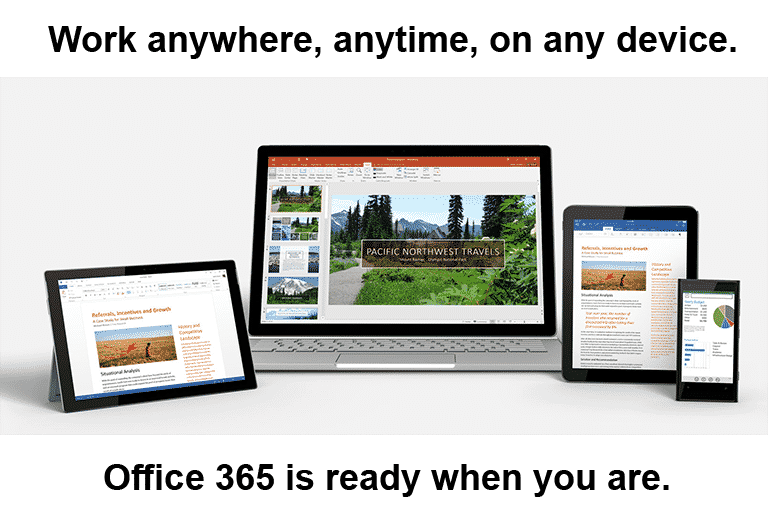 Which Microsoft Office 365 Plan were you considering? Will you need help migrating your email to Office 365? SingleSource IT provides excellent IT service for businesses with 3-20 computers. SingleSource IT offers complete “Office in a Box” packages which include telephone service, antivirus, software updates and unlimited remote support all for a flat rate per user. Wireless LTE Failover Sale !!! Get Your Sales Flyer Now!